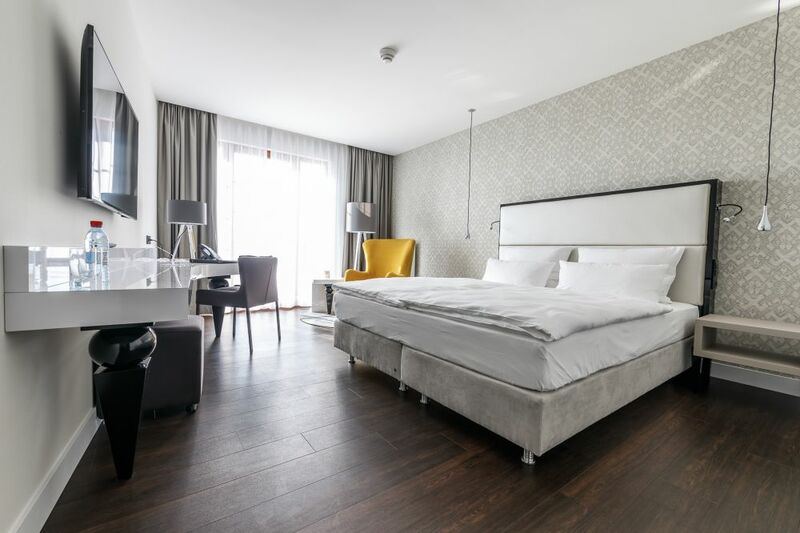 Located in the heart of the three-border region, our stylish modern comfort Hotel Wemperhardt has 45 charming guest rooms and a luxurious comfort suite, all offering the perfect place to relax, to shop or combine business with pleasure. 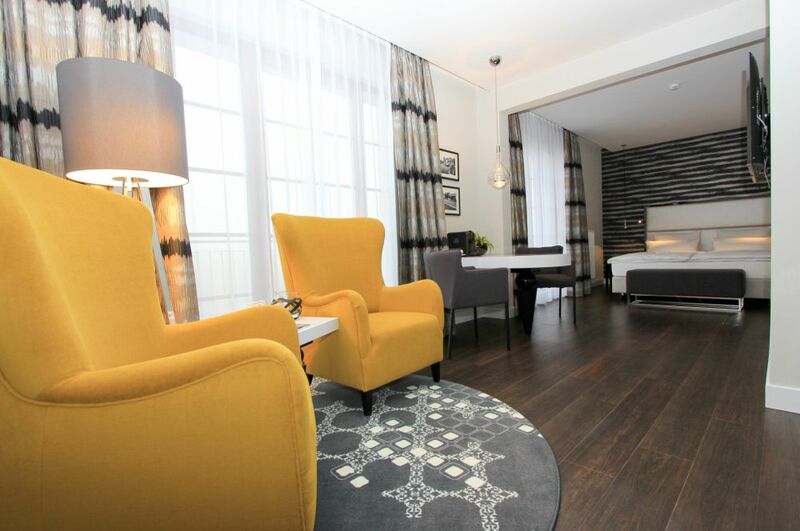 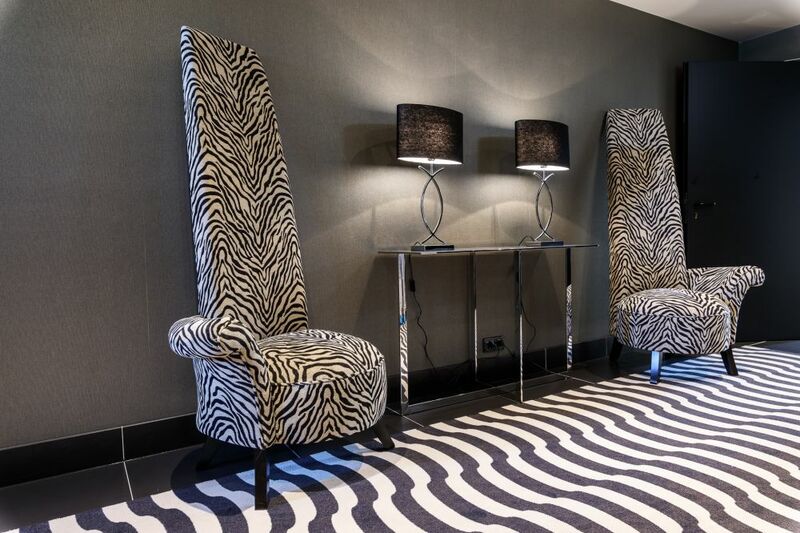 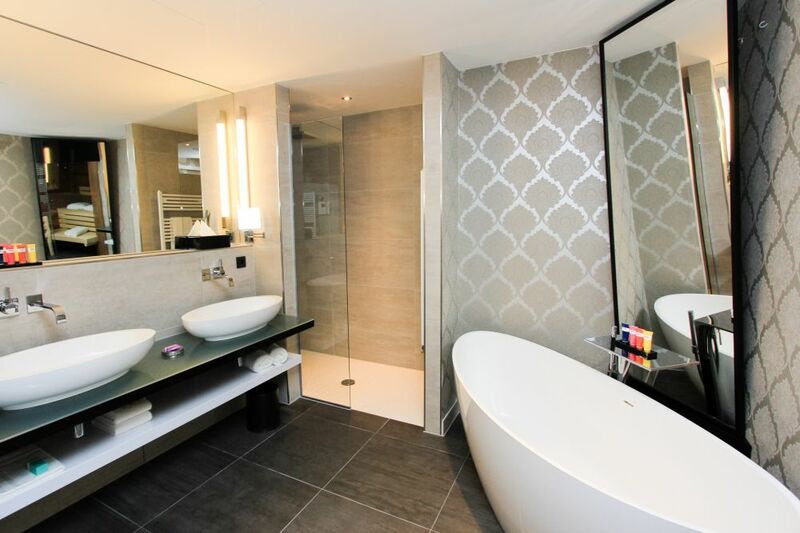 Whether you are a business or leisure traveller, our range of 4 individual room types ensures the right accommodation to meet your particular needs. 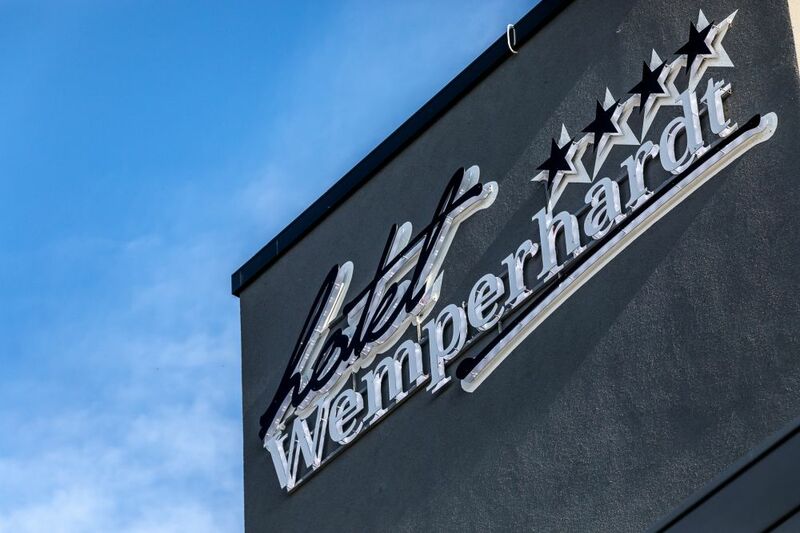 Ideally centrally located within a hub connecting Luxemburg, Belgium and Germany, Hotel Wemperhardt offers many attractive opportunities for shopping, wellness and beauty, short trips, important business meetings, and events and festivities in a pleasant ambiance. 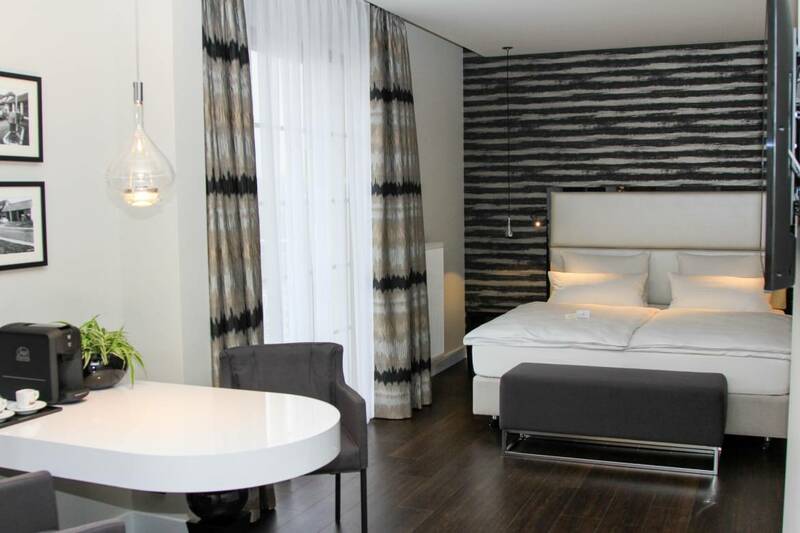 The hotel also provides facilities for seminars, conferences, weddings or celebrations and offers extensive wellness and gourmet weekends within the renowned Massen world of gastronomy.